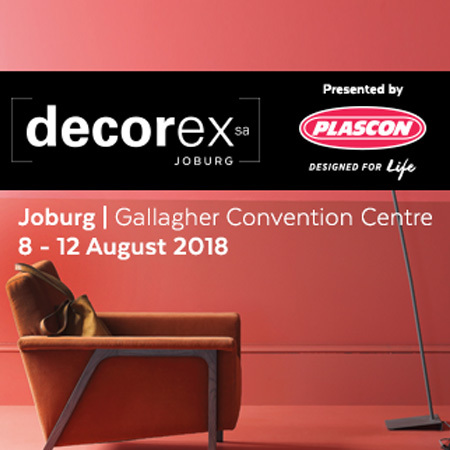 With a theme of 'Rhythm of Life, Decorex Joburg 2018 takes place from 8 to 12 August at Gallagher Convention Centre. This year at Africa's premier decor, design and lifestyle expo you will experience a vibrant selection of inspired trends and visitors will have access to a variety of internationally-themed designs and trends for the South African home. 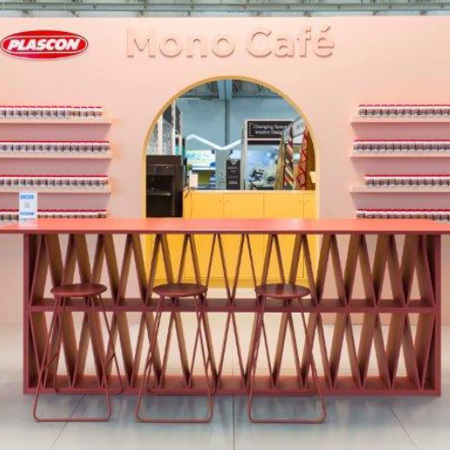 Plascon, headline sponsor since the show’s inaugural launch, will be making a bold statement through an interactive exhibition feature that brings to life the power of paint using a colour palette that directly signifies the city of Joburg. Plus a full programme of decor, design and lifestyle features that will tickle your taste buds with a menu of delicious food options and inspire you to feel the 'Rhythm of Life' with exciting decor trends, products and features.